This is the square-shaped version of our wedding card boxes. 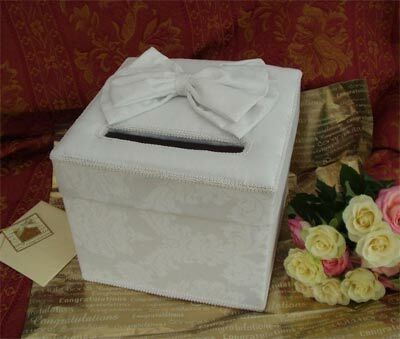 This box can be used by guests to place cards, cheques, cash etc. inside the slot on arrival at the wedding reception. It can then be used to store wedding items after the event. 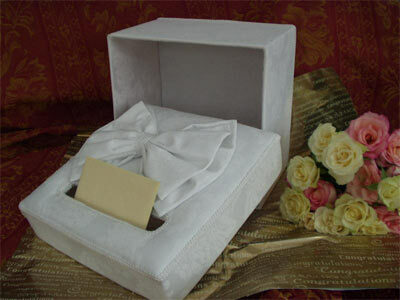 This box can also be custom made for other events, for example, wedding anniversaries, christenings and other special functions.